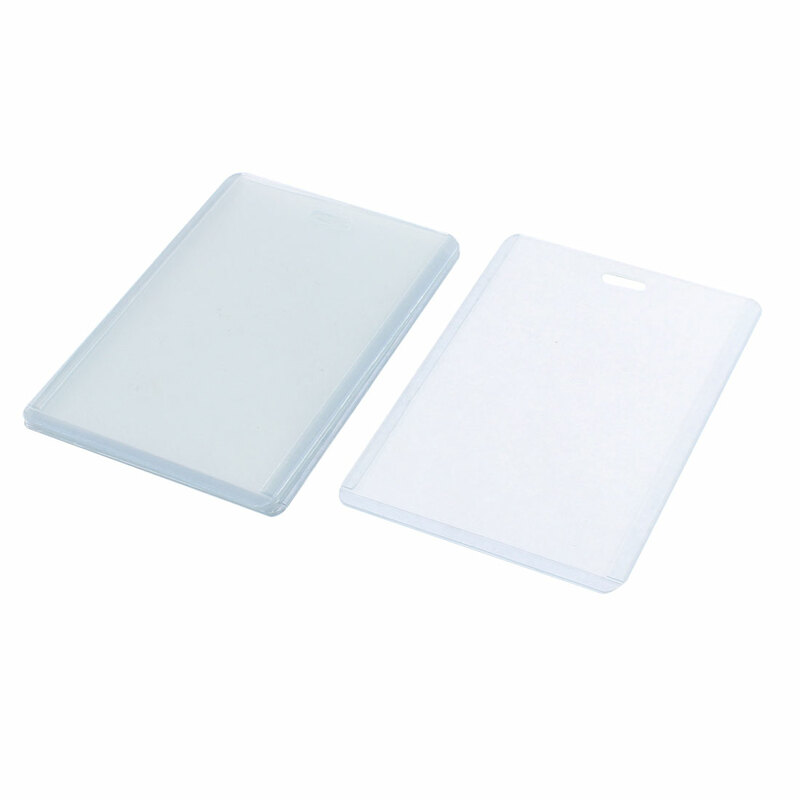 Protect your name cards and IDs from scratches, dust, water, etc. Allows you to swipe your ID through card readers or to display your identification clearly. Conveninet for you to hang it on neck with strap, great for office or exhibition use.